We build and invest in transcendent ventures by building up and investing in founders. 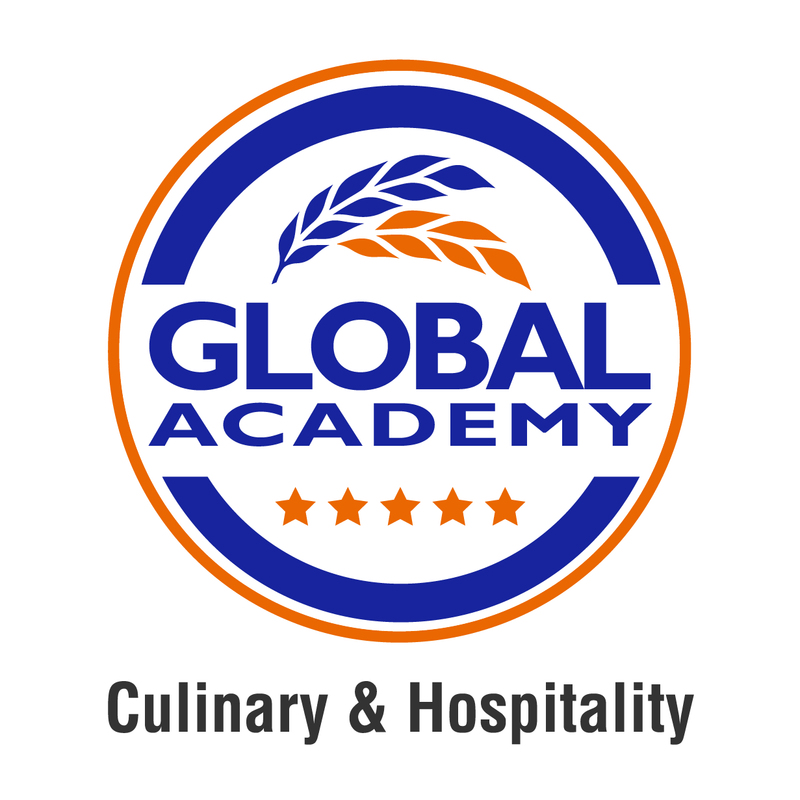 A class all its own, a vision of education and access, a brave new world of growth and opportunities in culinary and hospitality. We’re just getting started. Click here to see how we started and grew Global and where we’re taking it today.